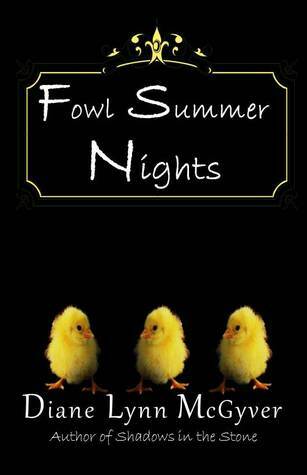 If you haven’t entered the Goodreads Giveaway for Fowl Summer Nights, today is your last chance. The giveaway ends tonight at midnight (not sure which time zone). So far 491 people have entered. UPDATE (7:00 pm, Nova Scotia time): With just nine hours to go, there are now 632 names entered in the giveaway. Giveaway ends April 11, 2014. Under no circumstances will I get this one for free. It’s worth a purchase.